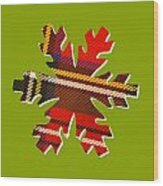 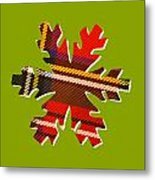 There are no comments for Tartan Snowflake On Green. Click here to post the first comment. 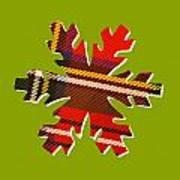 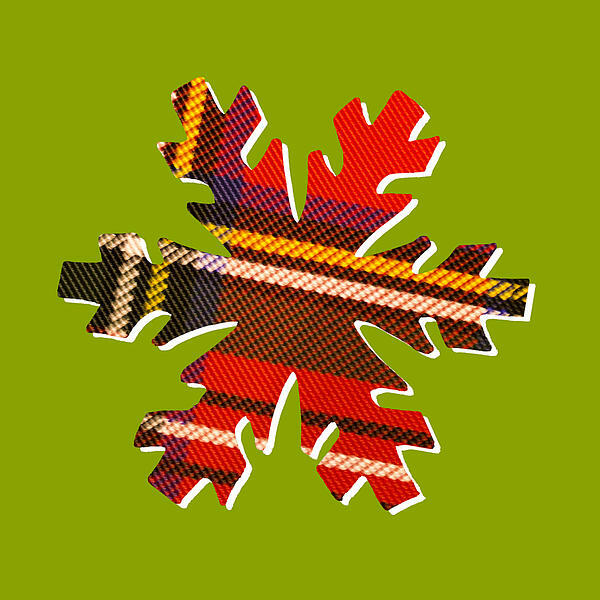 A tartan snowflake sits on green background.